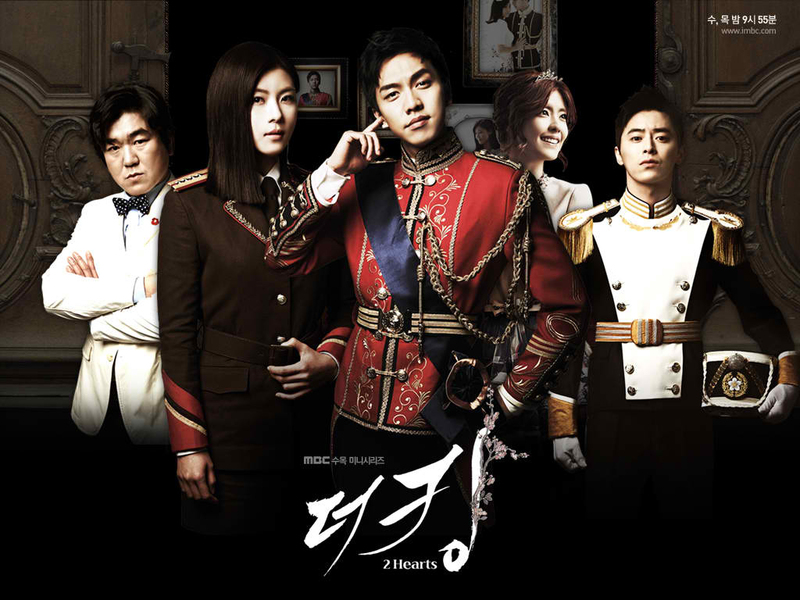 In King 2 Hearts drama, South Korea has monarchy government and is in good terms with North Korea. The current SoKor king Lee Jae Kang wanted to strengthen their ties with NoKor by participating together in World Officer Championship (WOC) as one country. He included his younger brother Lee Jae Ha (Le Seung Ki) to join the delegation who'll participate in tactical military games. Lee Jae Ha refused but he was threatened to be cut off from the monarchy and his luxurious lifestyle so he had no choice. Meanwhile, Kim Hang Ah (Ha Ji Won) is a daughter of a NoKor general, she is trains assassins for a living. Her alpha female genes is screaming so loud that she cant find a man of her own! She was offered a slot on NoKor's WOC team, she was hesitant at first but she gave in when she knew about her reward--> marriage to anyone that she likes! The prince met the alpha female but they don't easily live happily ever after. There's the WOC, death in the monarchy, billionaire slash crazy man John Mayer/Kim Bongu and the tension between NoKor and SoKor. I also enjoyed the stories between Hang Ah and the monarchs, the princess and Eun Shi Kyung, the father and son story and the friendship and victory of WOC team members! I cant get over the history of NoKor and SoKor so this drama kept me hooked. There were a lot of scenes shot on "DMZ" which reminded me of the epic tour that I had there! Even if its just fiction, it was fun to see both countries communicate and work together. These days, we know that their relationship is volatile. Koreas, please give peace a chance. DMZ studio! I can tell the difference, naks!